Tri City Readymix has been serving the Kitchener-Waterloo, Guelph and Cambridge area since 1986. Founded by Harold Esbaugh, Tri City was built on his experience of over 45 years in the construction and readymix business. It began with a simple philosophy – to produce high quality concrete and deliver it quick and efficiently to its customers. Expanding quietly over the years, Tri City Readymix is now operating at two locations, supplying concrete in commercial, residential and agricultural markets. In December 2017, Tri City joined forces with Miller Paving Limited. Miller purchased all properties and equipment of Tri City Readymix and Tri City Materials. Tri City is now better positioned to compete in the construction and material supply industry in the Kitchener Waterloo marketplaces. We are now able to pursue a wider array of opportunities as projects become more complex and demanding. The Tri City team is committed to producing concrete that exceeds all standards of strength and uniformity, thus earning a reputation for quality, value, dependability and consistency. Along with its superior concrete, Tri City Readymix extends the high standard of quality to the appearance and upkeep of its plants and equipment. Investing steadily over the years in the latest production equipment and a modern transport fleet, Tri City takes pride in achieving and maintaining clean, attractive and efficient equipment. As a readymix leader in the Tri City area, Tri City Readymix is constantly looking for new qualified personnel to join its team. Tri City strives to provide the highest quality product and the highest level of customer service every day. If you are interested in joining the Tri City Readymix team, please send a resume! Tri City Readmix is an equal opportunity employer. Click here to download the PDF Employment Application. Ron has over 25 years experience in the concrete construction and readymix industries. As General Manager of Tri City Readymix he is responsible for operations, quality control, and acts as sales manager. Bryan joined the Tri City Readymix team in 2008 with 12 years experience in the cement manufacturing sector. Bryan looks after all sales for Tri City Materials and Tri City Readymix. Rick has been with Tri City Readymix since 1997. He has 30 years of experience in construction related sales and credit management. This makes him a valuable asset to the Tri City Team. Rick is responsible for Human Resources, Credit, and Health and Safety. Ron Shantz heads up Quality Control for Tri City Readymix and has been a great asset to our team. Paul has been with Tri City Readymix since April 2006. He is currently the batcher/dispatcher at our Kitchener plant. Mike Gaspar joined the Tri City Readymix team in 2018 and does both batching/dispatching along side Paul Miller from our Kitchener plant. Rob has been an important part of the Tri City Team. Rob's extensive background in the transportation industry has made the Tri City fleet one of the safest in the area. Rob is responsible for all trucks, loaders and plant maintenance. 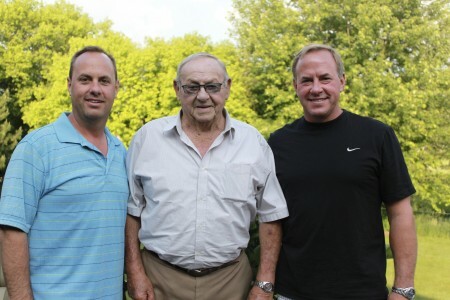 Rick has been with Tri City Readymix since its inception in 1986. Rick is currently General Manager of Tri City Materials Ltd. and is responsible for Management and Sales of this company started in the fall of 2005. Rustin joined the Tri City team in 2009. He is a chartered professional accountant and is controller for Tri City Readymix and Tri City Materials. Cherie has been with Tri City Readymix since May 2006. Cherie oversees daily office activities including Accounts Receivable and Invoicing. 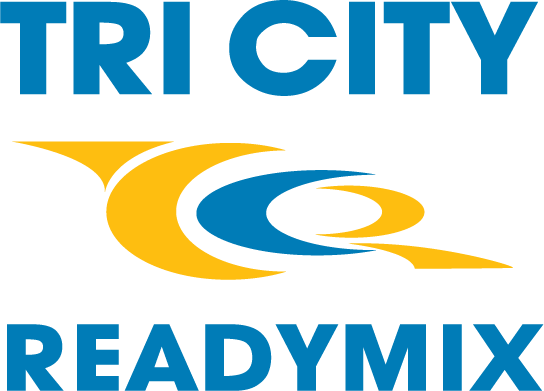 Karie joined the Tri City Readymix team in July 2018. She is currently responsible for accounts payable and assisting with day to day office activities. Choose the employee you would like to email.